Arista Compatibility Matrix for Optech‘s Transceivers and Cables. 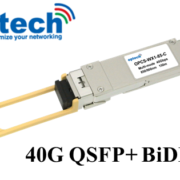 Optech offers high quality transceivers and cables solutions 100% compatible with Arista. All products are tested on corresponding equipment before shipping. The Arista Compatibility Matrix includes SFP, 10G SFP+, 40G QSFP+, 25G SFP28 and 100G QSFP28. 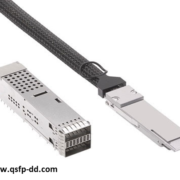 Cisco Compatibility Matrix Which 100G QSFP28 transceivers do you need ?